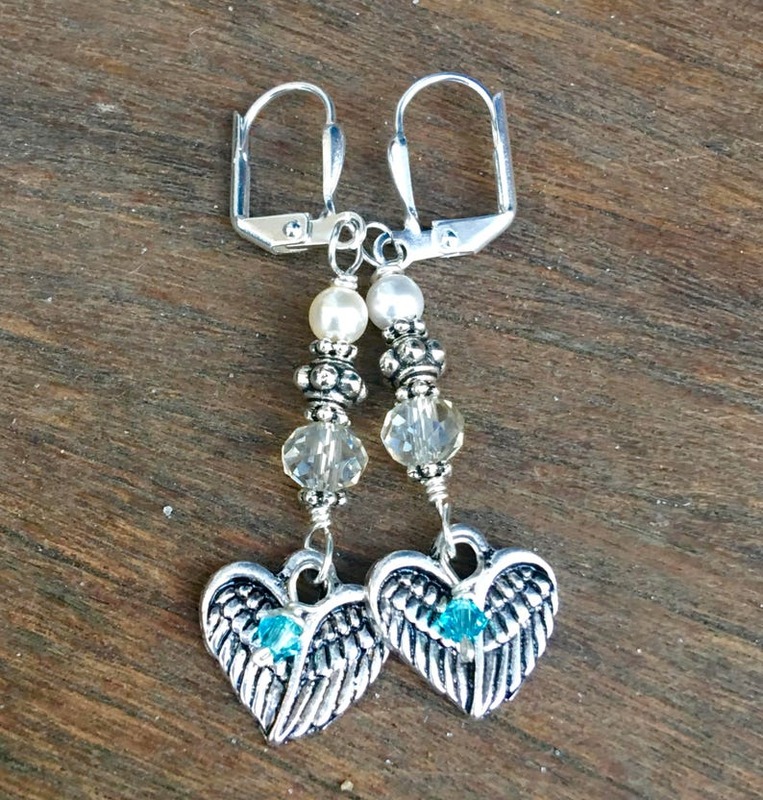 Mermaid Memorial Earrings in honor of someone who passed away. 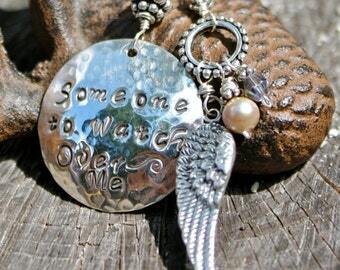 Featuring angel wing/heart charms and birthstones. 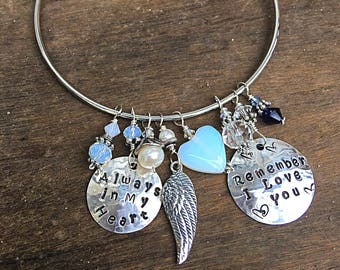 The wing/heart charms are made of Tibetan silver and the wire used is sterling silver with Swarovski crystals and pearls. These earrings are custom made to order. 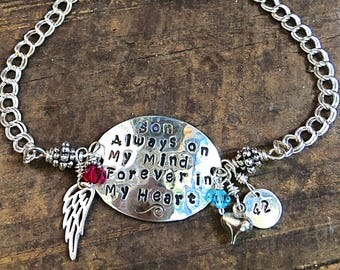 You may choose the birthstones from the features section or you may type a request at check out. Whichever works for you. $27 plus shipping.